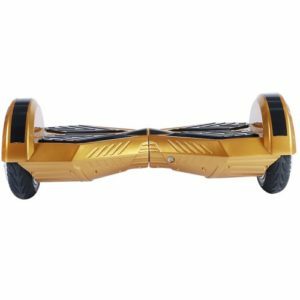 Free shipping on all orders, no minimum purchase. We're here to help you, 24/7. 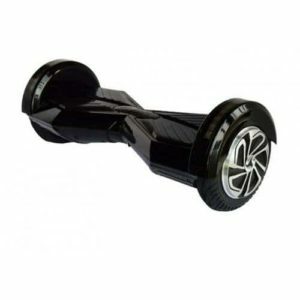 We are based in Perth, making it even easier for you to get a quick delivery and returns. 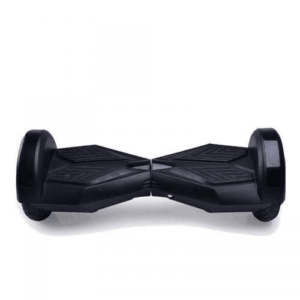 Hoverboards Perth is a company specializing in the sale and after-sales service of hoverboards. 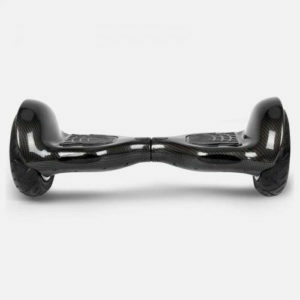 As you must’ve already guessed, we sell hoverboards anywhere in the Perth area. Customer satisfaction is paramount to a successful business operation. 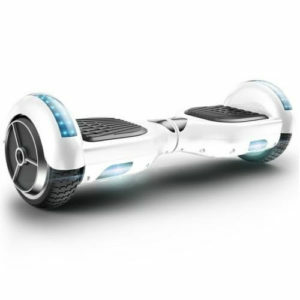 Gone are the times when you had to wait for almost a month to have your hoverboard – now get delivery within a week! 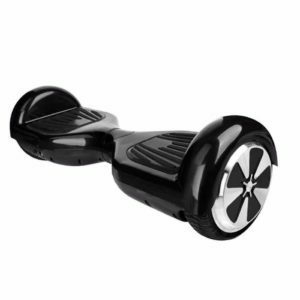 We have hoverboards for sale, as well as other boarding accessories. 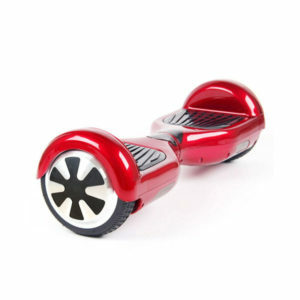 Our hoverboards are affordable, long-lasting and very fun to ride around. 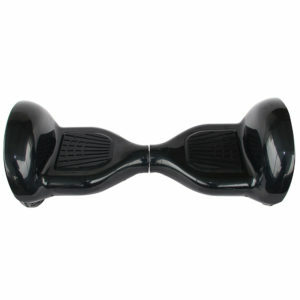 While our hoverboards are not the cheapest on the market, we’ve ensured to give you the best quality product possible. 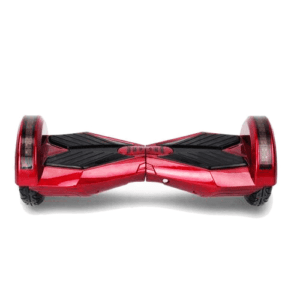 Therefore, while not cheapest, our cheap hoverboards are still affordable to all. 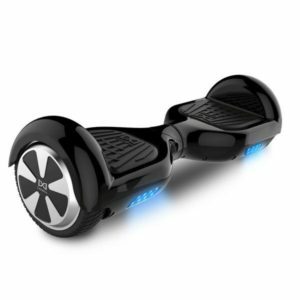 Perth Hoverboards is the newest kid on the block of hoverboards for sale – admittedly we’re new in the business. 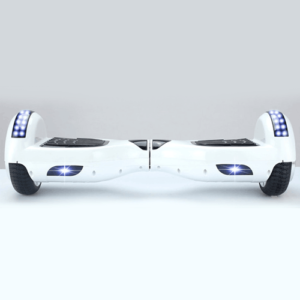 However, we are backed by some of the greatest and most successful people in the hoverboards business. This has helped us quite a bit in getting a jumpstart. 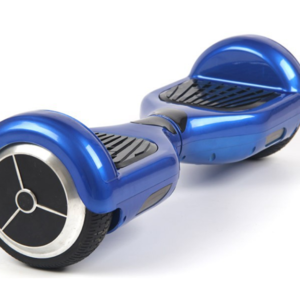 Apart from our mentors, all our employees are also huge hoverboarding fans. 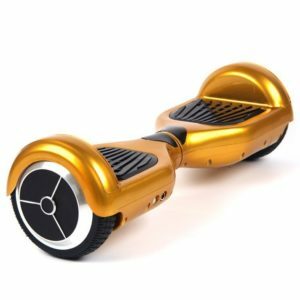 Most of our employees use hoverboards to move around in our office premises. 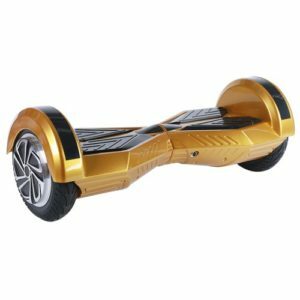 Having employees who are just as enthusiastic about hoverboards as we’d expect you to have definitely been helpful in running our store. 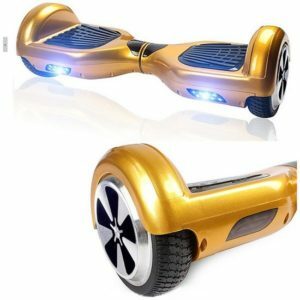 As already stated, we sell some of the most affordable hoverboards on the market, without any scope for bad quality. 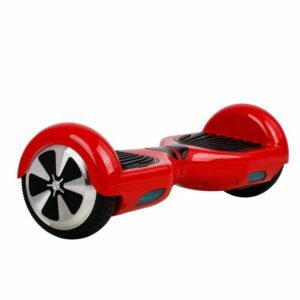 We’ve managed to source our hoverboards from one of the best suppliers in the world – they were among the pioneers of the hoverboards business. 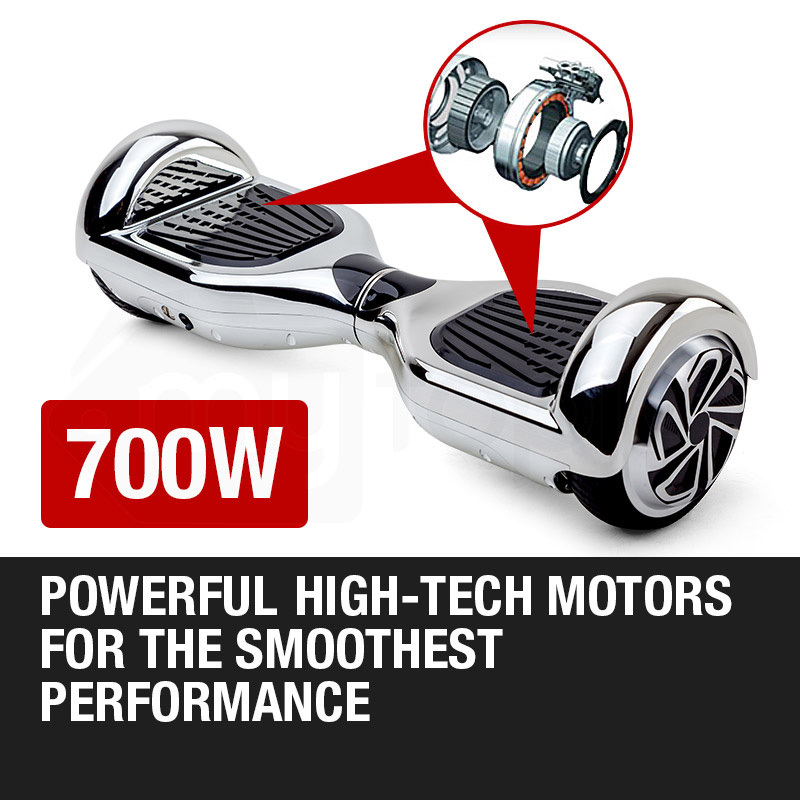 This makes it simpler for us to get affordable, yet quality hoverboards at your doorstep. Our mentors taught us one thing – “value your customer after the sale is made”. 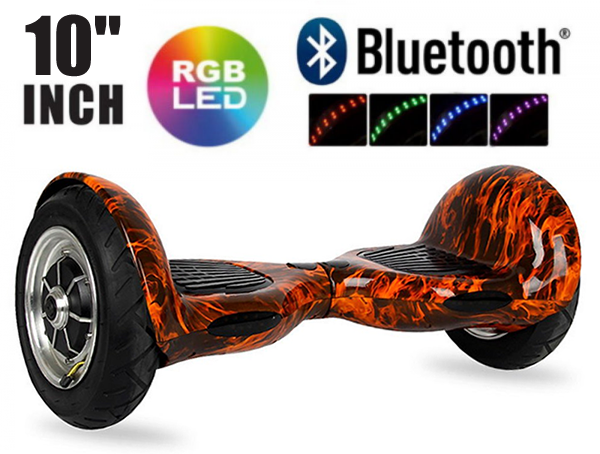 At hoverboards Perth, we follow this with dedication. We value our customer higher than anything else. We’ve got some of the best customer service/support executives who will make your ordering process smoother than ever before. 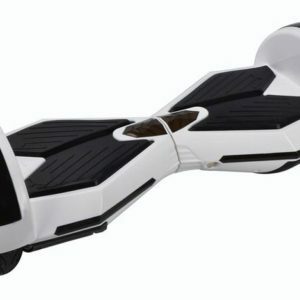 Hoverboards Perth is one of the few companies that deliver genuine self-balancing scooters at your door step. 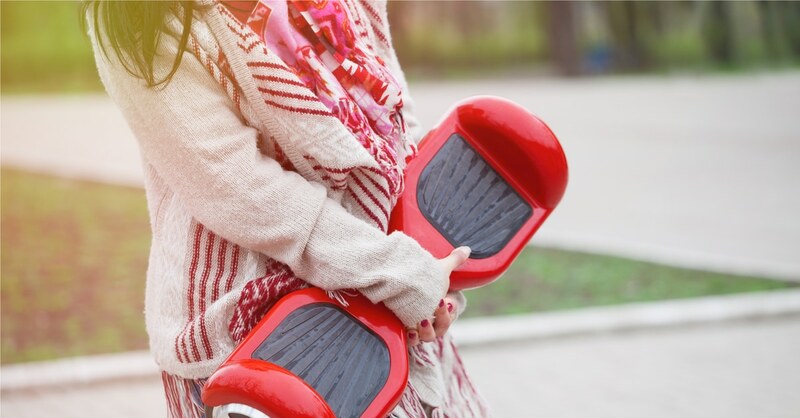 Most of our products can be customized according to customer specifications. 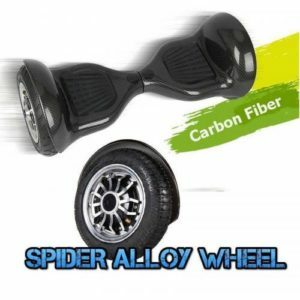 Timely delivery of your orders is our USP. 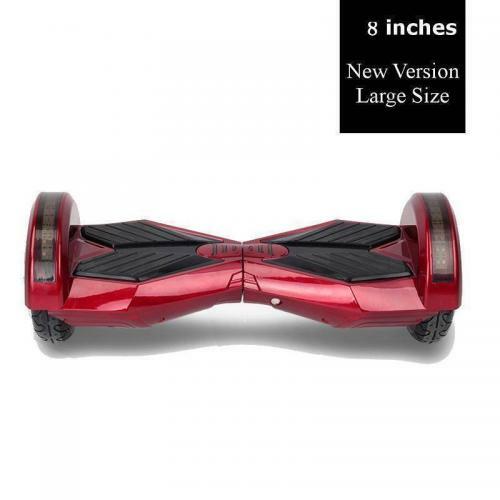 We deliver all your orders on time, and in flawless condition. 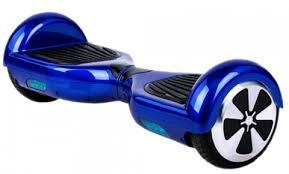 Customer satisfaction is of paramount importance, and ignoring the customer after the sale is not how we work.